All regular seller spots are full. 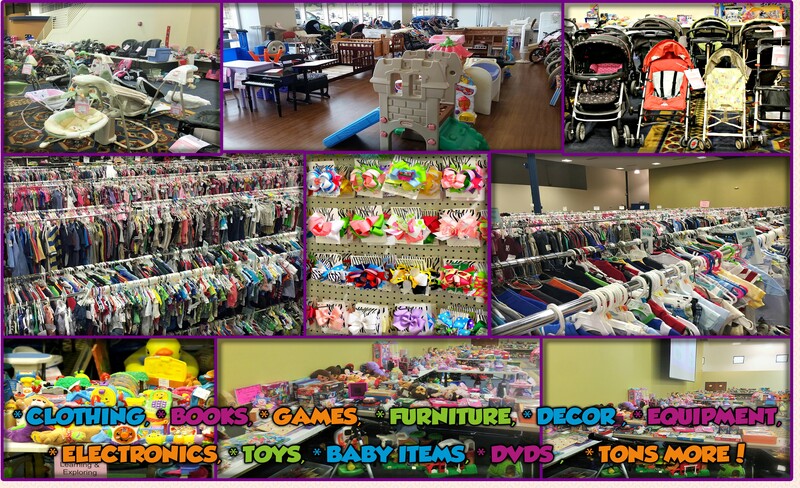 We are only accepting sellers that are able to volunteer at least 3 hours. If you are interested in volunteering please click HERE to see volunteer shifts. If you are unable to volunteer email us to be added to the waiting list. 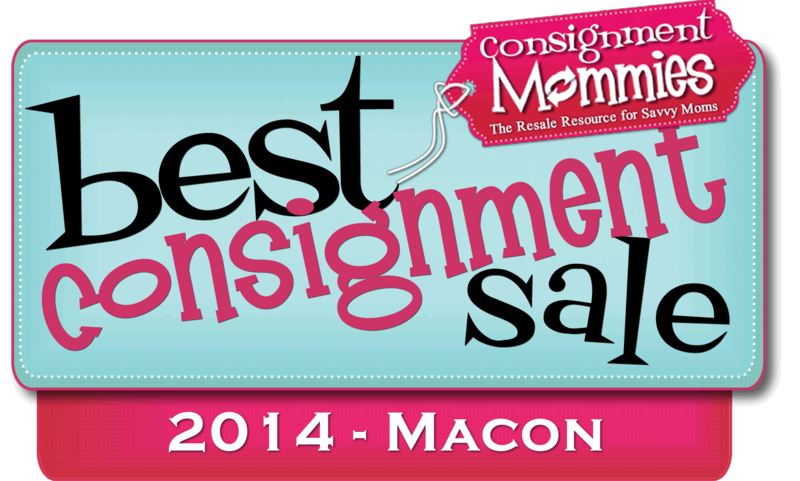 Spring/Summer Children's Consignment Sale Event! 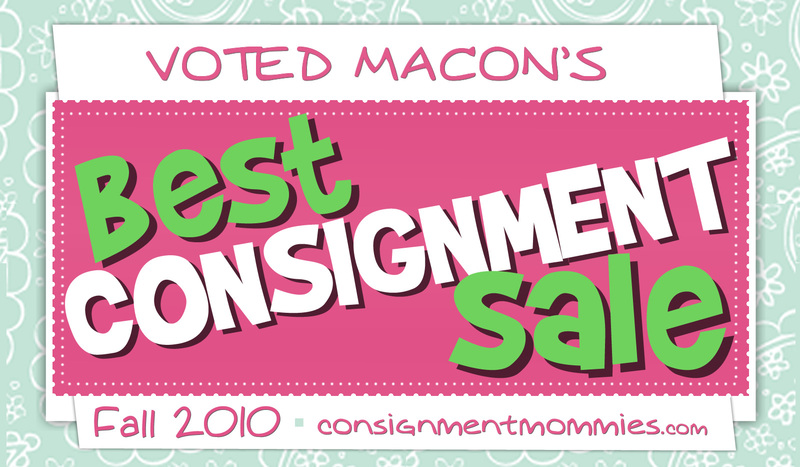 Any item marked with a "BLACK DOT" will be $1! Cash, Checks, Credit/Debit Cards Accepted! Must have valid GA ID for Checks & Cards. $2 transaction fee for all Debit/Credit Card purchases.